There has been a lot of interest as of late for what Rockstar’s plans are for their next installation of it’s GTA franchise with Grand Theft Auto 6. Way back in 2013, Grand Theft Auto 5 was released for all the popular consoles and has since become one of the most popular games that has topped gaming charts all the way up until date. Two years later, GTA 5 hit the PC market by storm and was just as much of a success and the popularity of the game has been stable since it’s inception. Just take a look at the Steam chart for concurrent users since GTA 5 hit the PC market. Looking at the below chart, there was the expected surge of users upon release, but for over three years you can seen that there has been a very stable and a slight increase in concurrent players up until 2018 (where there is another blip). As seen above there is a stable popularity to GTA gameplay, and with that I would speculate that there would be a huge interest in the continuation of the game with the release of the next continuation with Grand Theft Auto 6. The real question lingering however, is just what would a release of GTA 6 look like. GTA 6 hasn’t been formally announced yet, but there has been ton of estimation throughout the web. 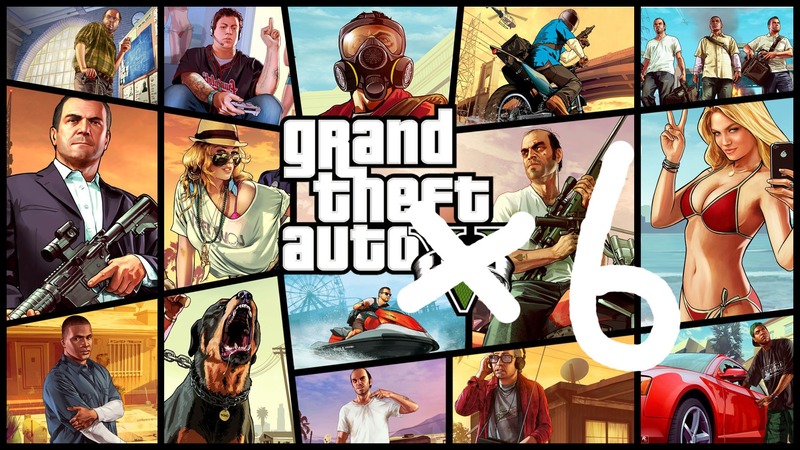 Even though their hasn’t been a formal announcement from Rockstar themselves, there is absolutely no way there will be a GTA 6 edition based on the popularity of the Grand Theft Auto series to date. If one were to speculate based on past releases of GTA, then one could estimate that there has been a new release of the game every four to five years between game developments. If this is true then we should see something in 2018, however Rockstar hasn’t even dropped a clue about the game yet and even when they announce the fact of a new version of GTA, well you know that’s most likely going to be followed by a timeline far passed announcement including delays and the sorts. Also to note, Rockstar is just releasing Red Dead Redemption 2 (set to be released October 28th, 2018) and if you have been playing GTA V recently, you’ll also see some mention of such with new in-game modes like the Treasure Hunt where you ultimately end up with the Double-Action Revolver. You are then prompted to get 50 head shots with such Revolver and then are told you get to have the same weapon in Red Dead Redemption 2…clever Rockstar…clever. Once could also speculate that GTA 6 won’t necessarily be a full stand alone release of the game. What I mean by this is that Rockstar still to this date regularly puts out updated content into GTA V, so going forward maybe we’ll just see a transition point where we see a release large enough that you’ll simply have to purchase the new update to continue playing. If this were the case, I could imagine some neat scenarios where perhaps you catch a plane across seas to London, for example. So When Will There be a GTA 6 Release? All in all, we’re not 100% certain. But given passed release I wouldn’t be surprised if at some point this year we see some indication in the form of an announcement, whether through E3 or close after the release of Red Dead Redemption 2 later in 2018. 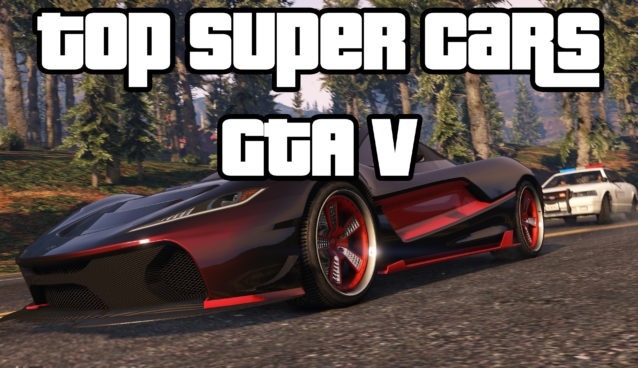 Likewise, we may see a slow transition into a GTA 6 of sorts by means of multiple GTA 5 updates into a more adept version of the game sometime in the future. What Would be Different in GTA 6? 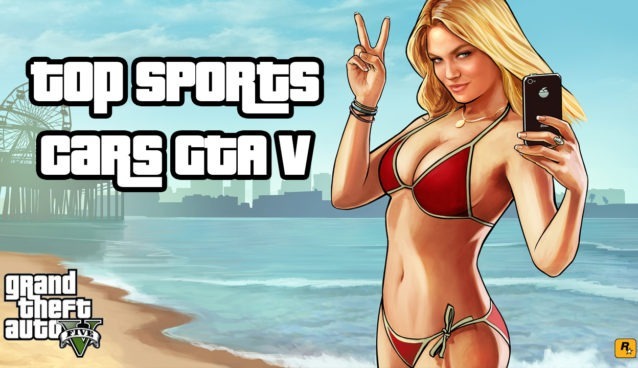 There has also been a ton of speculation around just what GTA 6 will include. Such as an entire USA map for GTA 6, or perhaps it could be set in London (and heres why). Other intersting ideas thrown around have been the inclusion of a female protagonist (as the GTA series has been heavily male focussed), full VR capability, or even a more futuristic setting. Regardless of what GTA 6 will include, keep twiddling your thumbs and checking Rockstar News for any new updates. Truly appreciate it, and it’s now fixed. Are you looking forward to GTA 6?